Every decision is guided by keeping our focus clear: making a positive difference in the lives of those in need while keeping overhead to a minimum. Our focus is on fundraising and education. To provide scholarships, we are establishing contractual relationships with organizations that have stellar reputations for bringing treatment services together with qualified candidates. We have no intention of being experts in addiction, to know everything about every program in the country. 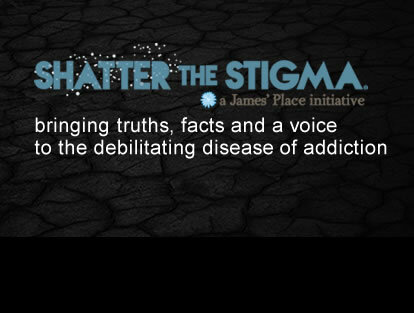 James’ Place Inc. is therefore collaborating with organizations across the U.S. that have these qualities, who are goaled to be addiction experts, to know up-to-date options for customized treatment. We are in the process of establishing these relationships. By letting the experts continue to grow their talents, we endeavor to be ready to support candidates as their needs are identified. The phone rings on the desk of our Executive Director. Listening intently, Barbara learns she is talking to a representative of The Salvation Army in Austin, TX. They have a young woman who needs a detox program. A bed has been located and the costs will be $8,000 for a 10-day stay. She has been pre-certified as a good candidate for a scholarship and the detox program has a good success rating. Does JPI have any scholarship funds available to contribute? Intention to answer Yes! Arrangements are made to complete necessary forms and paperwork, available funds are transferred and the woman enters detox within the 24-hour window required to hold the bed space. A qualified program is calling hoping for travel expenses for someone accepted into a long-term treatment program. Insurance will cover program costs but there is no money for air fare. Intention to answer Yes! Arrangements are quickly made to fund this scholarship and the patient enters his/her program. Incoming mail seeks funding for six months of personal and group therapy for an individual now sober for 18 months. 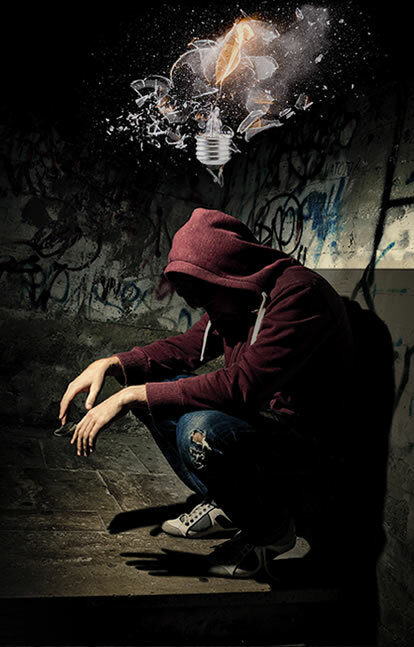 Ready to move into a sober housing environment, he must do supervised therapy to complete the requirements of a court ordered treatment program. A mix of state program funds and Medicaid cover a portion of costs; an additional $2,500 is needed for court approved program to begin. Intention to answer Yes! With a positive history of working with this program, a scholarship is made; the court appointed program begins. An annual review process will be completed to assess relationships with qualifying organizations. Contractual agreements are in effect for a yet to be determined period of time. Decisions to renew or terminate such agreements are then made on information available at time of effectiveness review schedule.